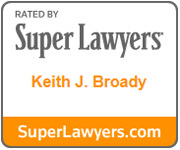 Keith Broady is admitted to practice in Minnesota state and federal courts. Keith Broady represents individuals and businesses in a wide variety of litigation and transactional matters. His commercial litigation practice includes trials and appeals and arbitrations involving real estate and construction defects, professional liability and legal malpractice defense, shareholder disputes, trade secret claims, corporate alter ego and successor liability, fraudulent transfers, probate and trust disputes, environmental claims, insurance coverage and claims. His commercial transactions practice involves the purchase, sale, leasing, financing and development of real estate, resolving title and environmental issues; mergers and acquisitions of businesses; incorporation and business formation; contracts; employment and non-competition agreements; lending and business credit. Keith also serves as a mediator and arbitrator. 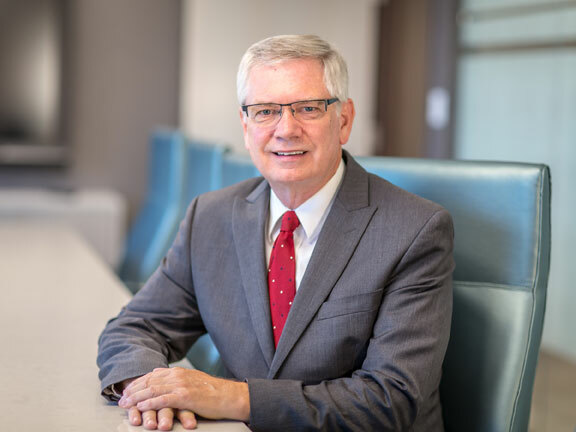 Keith has repeatedly been named to the Minnesota Super Lawyers list and is rated AV Preeminent® for the highest level of professional excellence by Martindale-Hubbell.